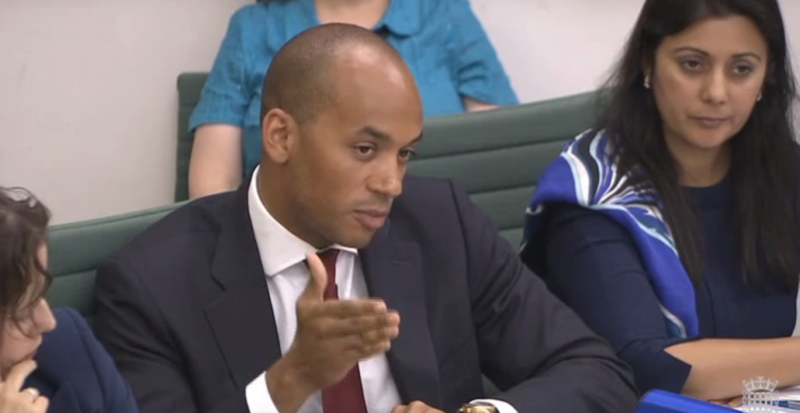 The Home Affairs select committee was presented with many different views of the nature of antisemitism. The committee ignored all those which did not fit in with its narrow purpose. It should have considered how best to protect British Jews; it failed. Instead it cherry picked submissions that absolved Israel or attacked Jeremy Corbyn. We reprint Free Speech on Israel’s evidence which we hope fair minded commentators will consider even if MPs would not. 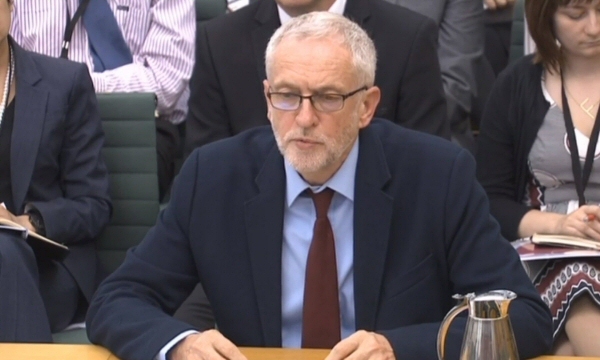 London, October 16 – The House of Commons Home Affairs Select Committee today issued a Report on Antisemitism in the UK that, while correctly identifying the far Right as the source of most hate crime, shows such bias in its sources and assessment of evidence that it calls into question the committee’s reputation and competence.